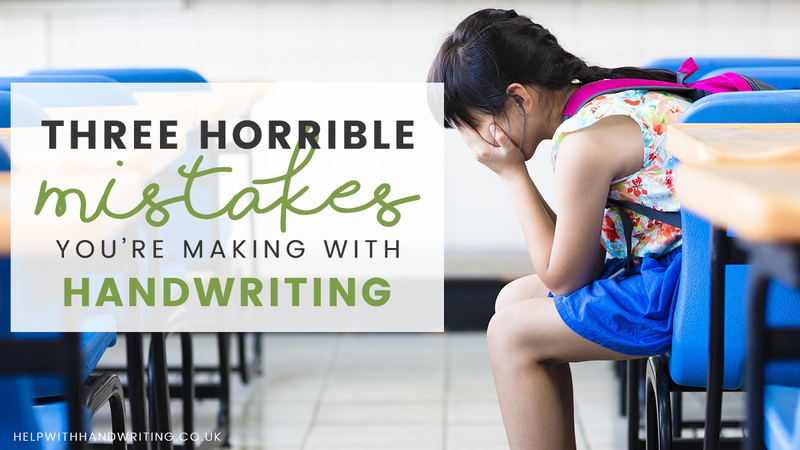 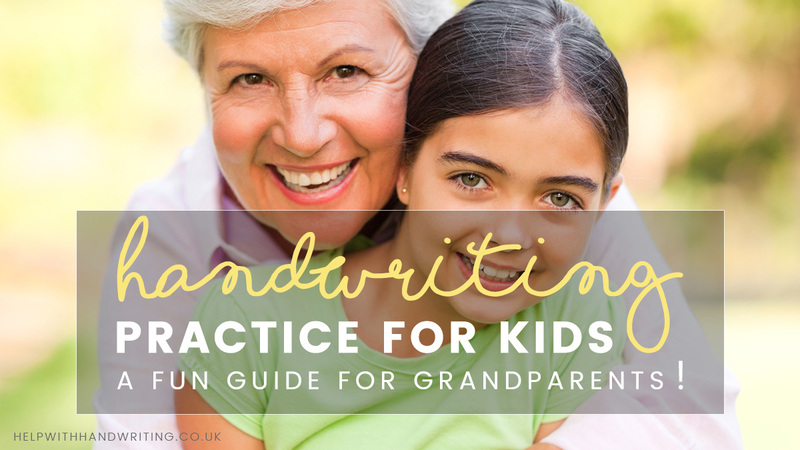 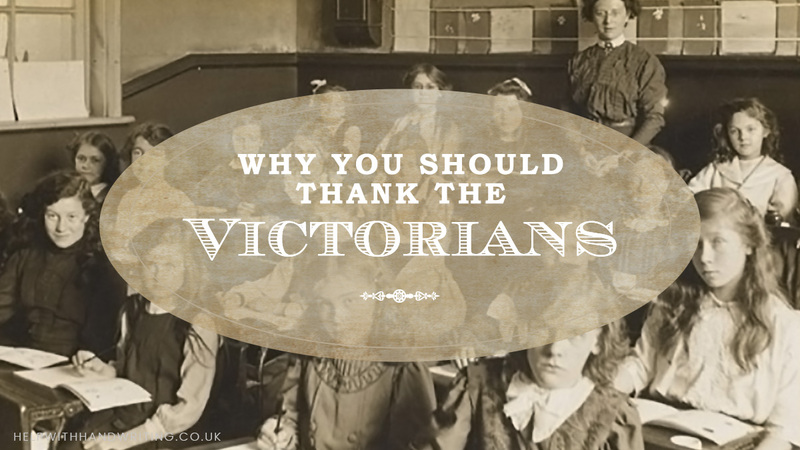 Here you will find blog posts designed to help you, as a parent teach your kids handwriting. 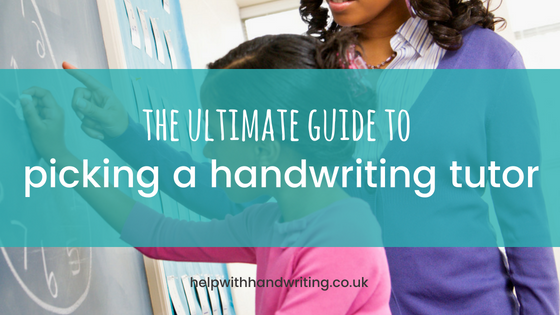 Handwriting for Kids: Developing it, will give you useful, practical, ‘how-to’ tips. 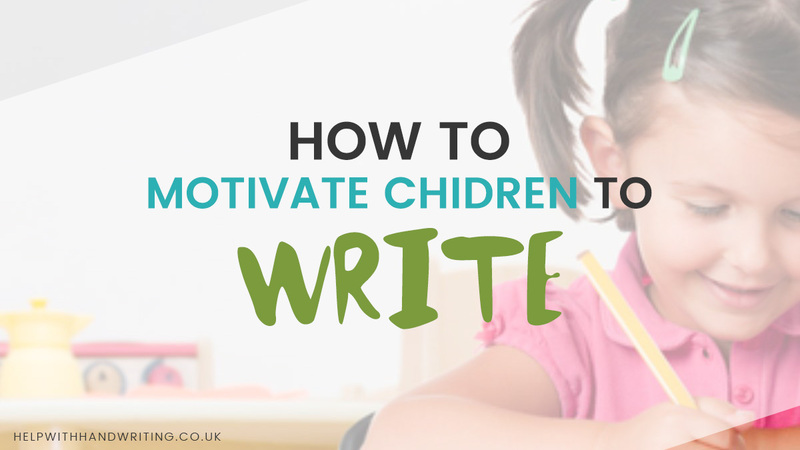 These posts will help improve letter formation, alphabet writing, and word spaces. 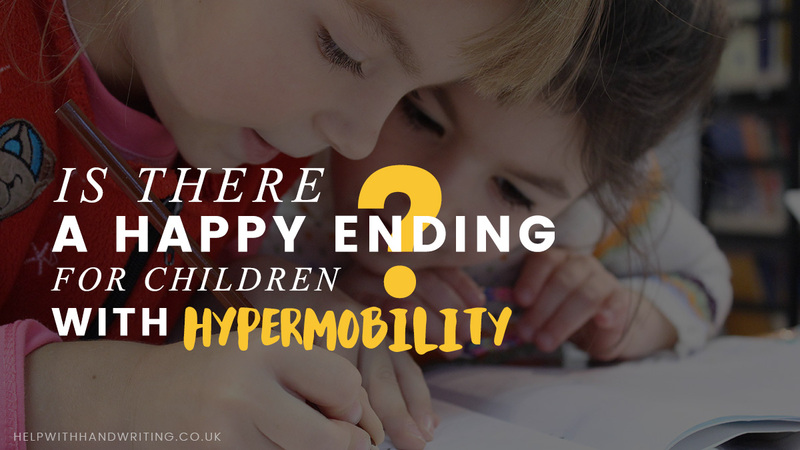 Is there a happy ending for children with hypermobility?